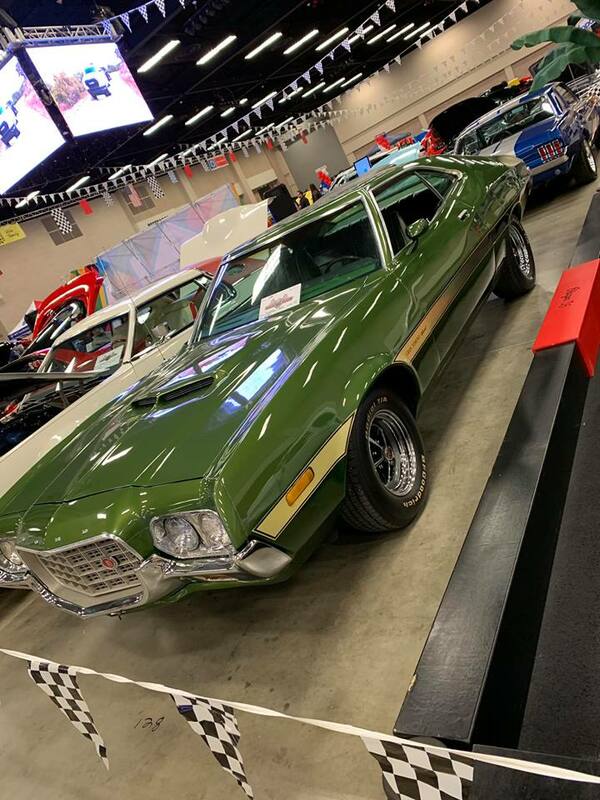 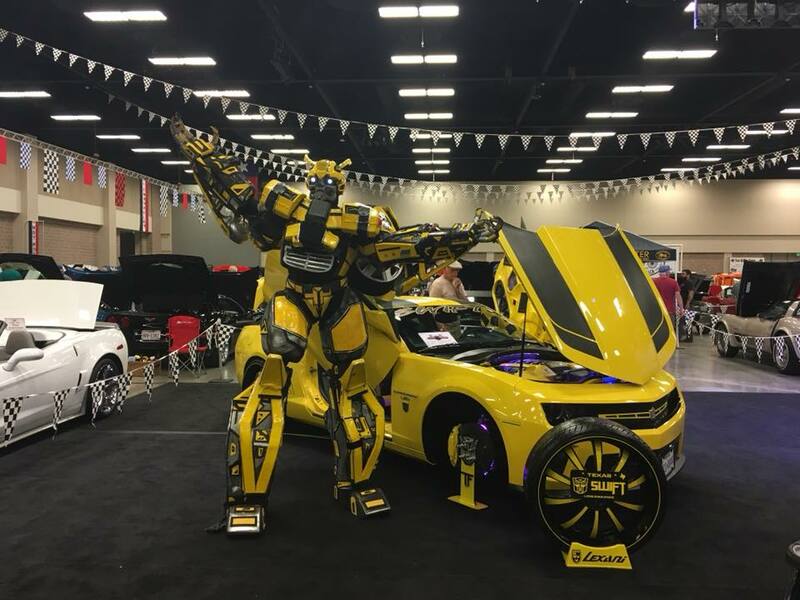 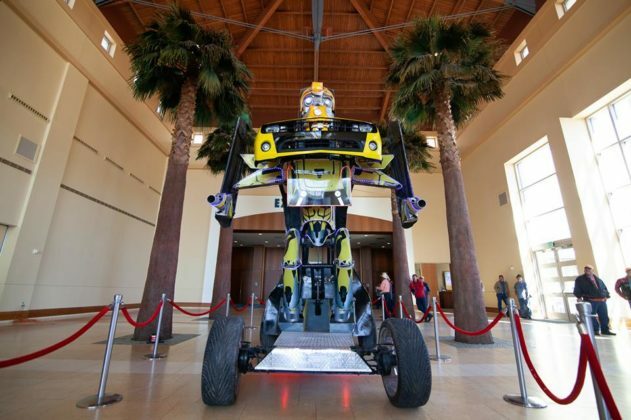 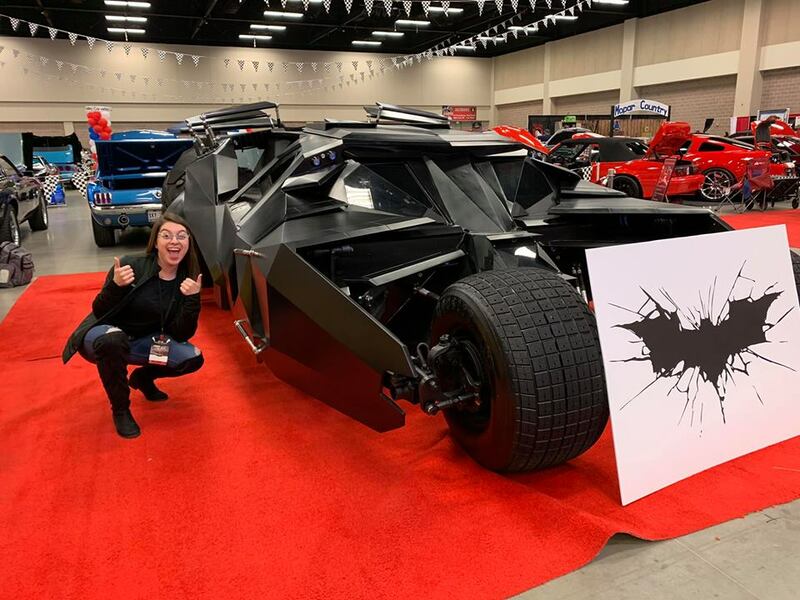 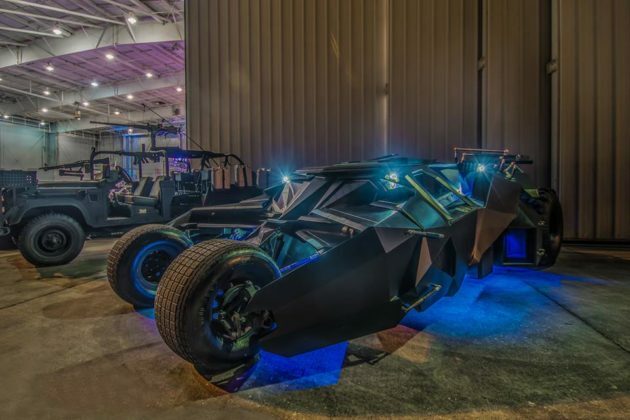 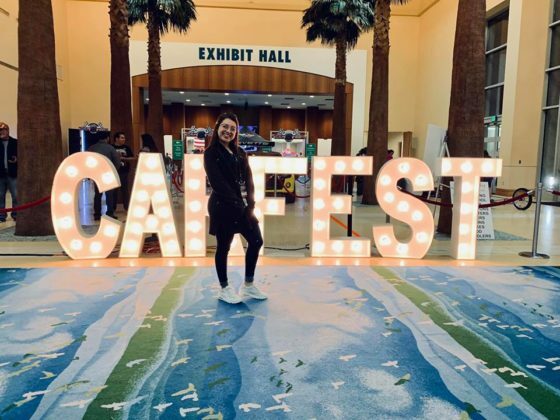 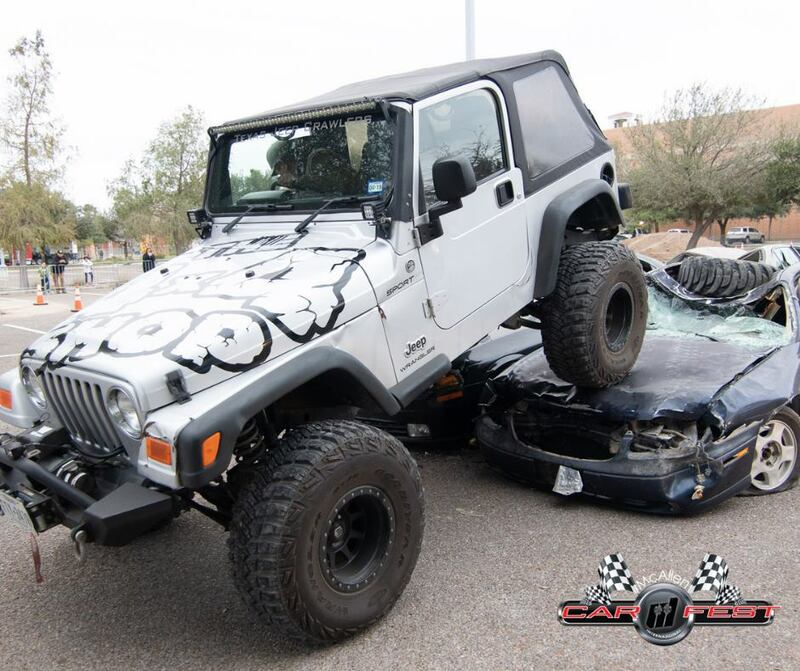 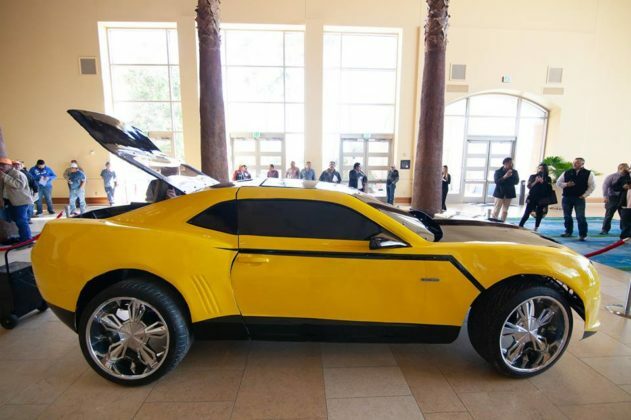 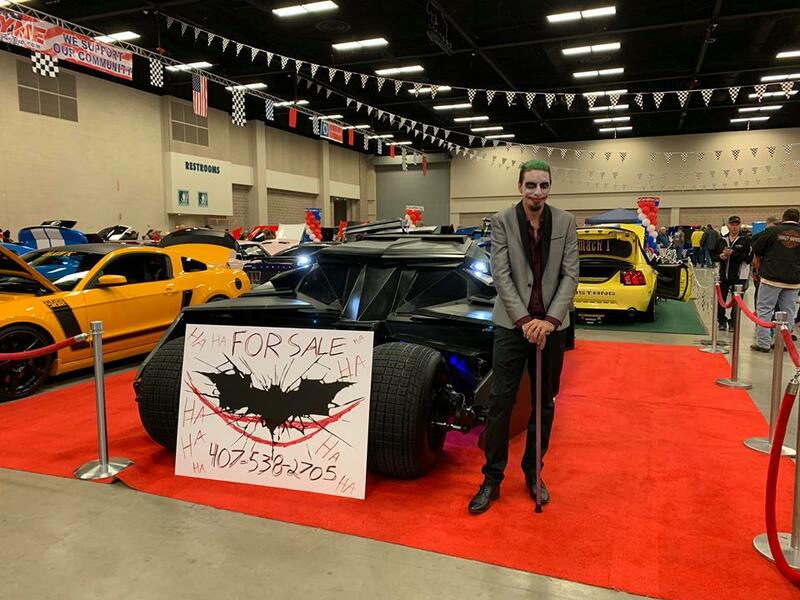 The 8th Annual McAllen International CarFest took place at the McAllen Convention Center from January 26 through the 27. 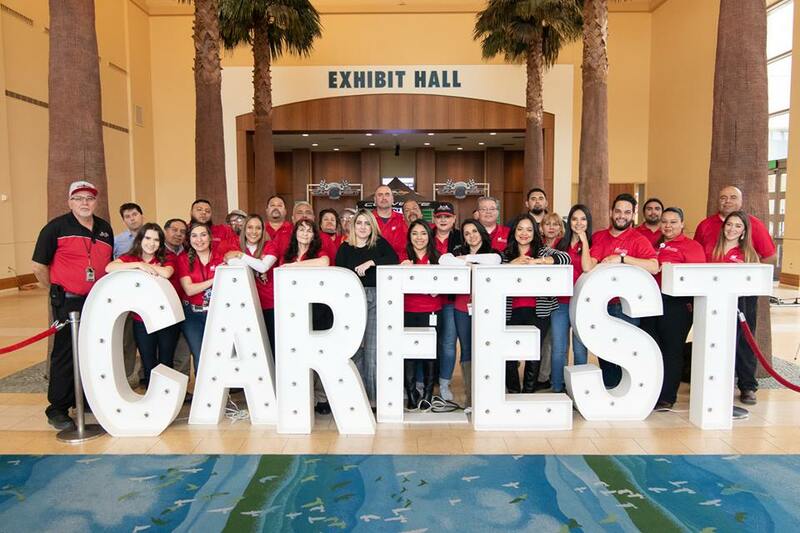 CarFest features classic cars, muscle cars, and custom motorcycle displays inside the McAllen Convention Center as well as in the adjacent parking lot. 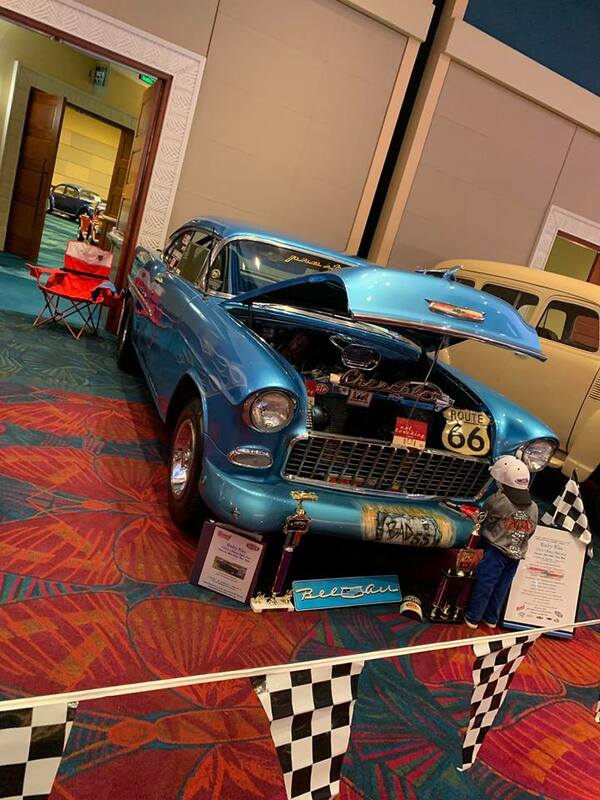 Featured events were the classic and exotic vehicle collection, a Miniature Nitro Car drag race competition, and a Road Skill Test Track! 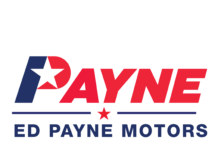 Payne Auto Group attended CarFest with the gorgeous Alfa Romeo Stelvio Quadrifoglio. 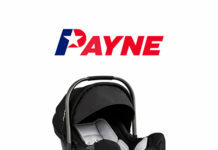 Guests to the Payne Auto Group booth also got to try out the revamped virtual Regardless Wheel for a chance to win official Payne Auto Group merch. The Alfa Romeo Stelvio Quadrifoglio is everything someone would want in an SUV and a performance vehicle! The Q4 AWD System inspires driving confidence for nearly every road and every condition. A beacon of speed, performance, and design. 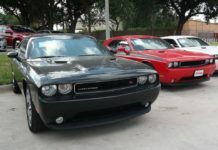 The Stelvio Quadrifoglio has proven time and time again it means business. 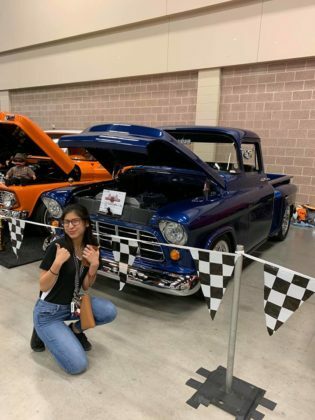 With a top speed of 176 mph, the all-aluminum 2.9L twin-turbocharged V6 engine puts out 505 horsepower, 443 lb-ft of torque, and goes 0-60 in only 3.6 seconds! 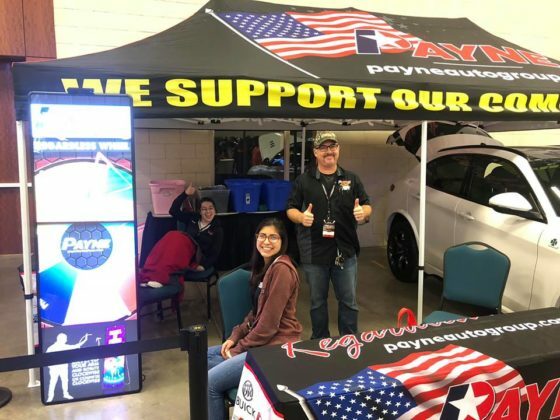 Payne Auto Group is proud to be an integral part of our community and to be a part of such an amazing CarFest! 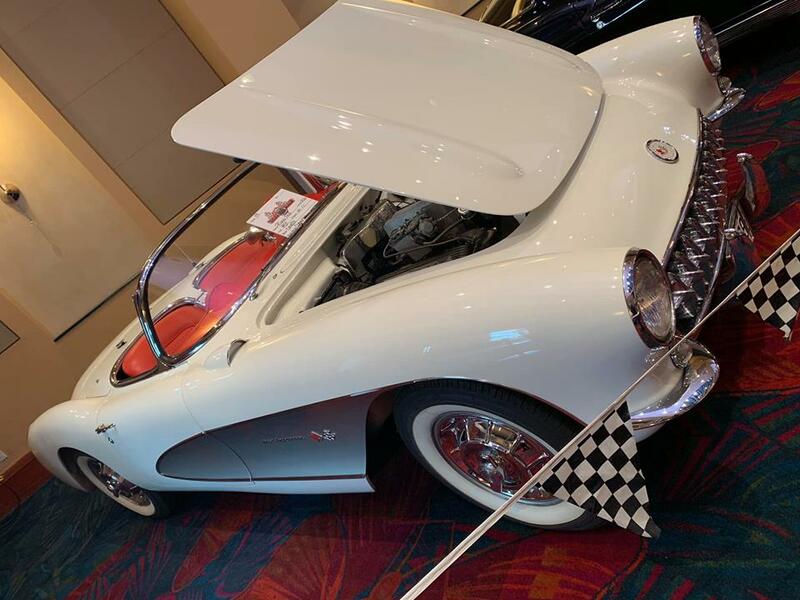 We are always excited to showcase our incredible performance vehicles like the Alfa Romeo Stelvio Quadrifoglio. 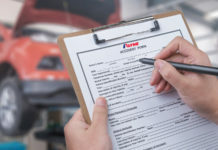 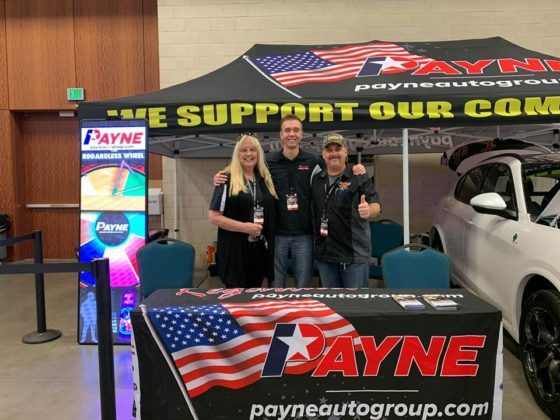 Payne Auto Group is honored to have been a part of the 8th Annual McAllen CarFest and we look forward to participating next year! 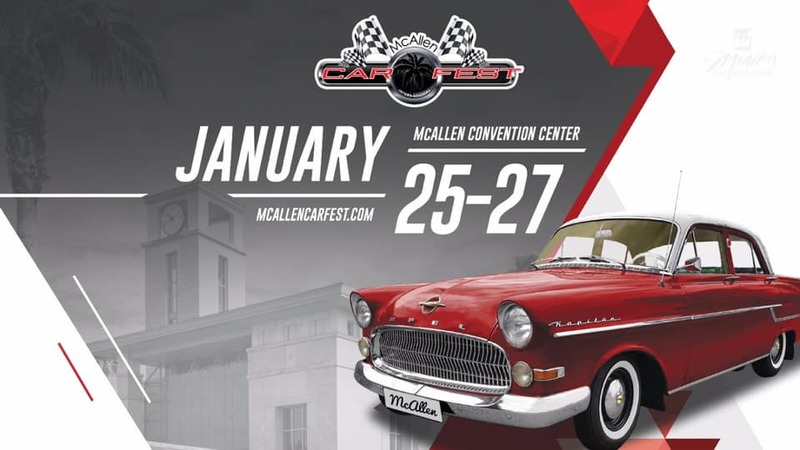 To learn more about the McAllen CarFest, please visit their website.